All persons applying for visa at any IVAC in Bangladesh is required to pay Visa Processing Fee(VPF) as per rates indicated below. GRATIS VISA - Nationals of Bangladesh, Afghanistan , Argentina , Jamaica , Maldives ,DPR Korea, Mauritius, South Africa and Uruguay are to be issued visa gratis.No fee shall be charged from the nationals of these countries for Protected /Restricted Area permit. (PAP/RAP).Processing Fee for Indian Visas will be revised to BDT 800/- with effect from August 5, 2018. This is the first revision of fee since December 18, 2014 and is being instituted to cover the cost of inflation over the past four years and increasing overheads. 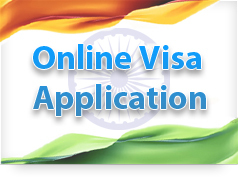 same as for five years valid visa. 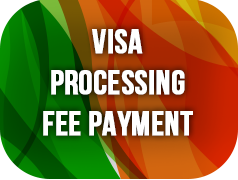 visa fee in BD TK. * For same day visa in case of death/medical emergency.